Asthma affects an estimated 16 million adult Americans. Asthma is a public health concern with over 10 million lost workdays in adults. 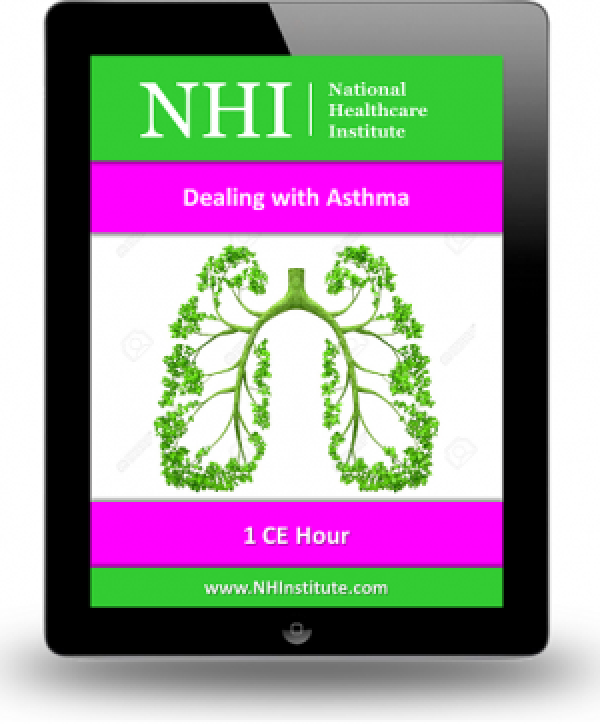 This course discusses etiology, pathophysiology, factors and triggers of an asthma attack. In addition, clinical manifestations, diagnostic studies, drug therapy and nursing management for asthma are also discussed.